Home / Our Team / Paul MacDougall Sr.
Paul Sr followed his father, Jack, who was an Iron Worker, into the trades as a member of Local 33 Roofers Union. After one of the older members suggested that a young man may be better off as a plumber, Paul looked for an apprenticeship and was able to find work at a well-known and highly respected plumbing and heating company in Weston. That apprenticeship provided the foundation of knowledge and workmanship that helped Paul build his company into what it is today. 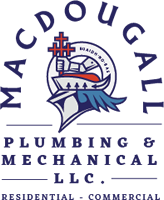 He now oversees larger commercial plumbing projects and all permitting and inspections. His primary focus is quality control and the proper development of the company’s younger apprentices. All jobs are subject to his unrelenting pursuit for perfect plumbing. 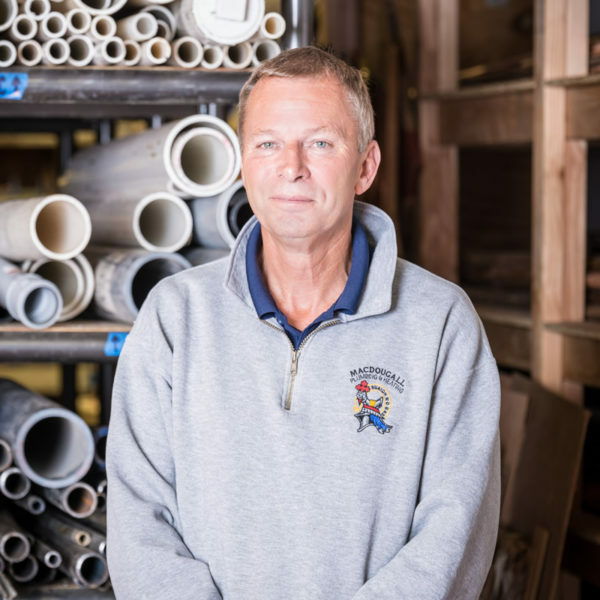 Paul Sr. holds a Master Plumber, Master Sheetmetal, and Master Pipefitters license along with numerous certifications. He spends the majority of his free time with his children and grandchildren and is also an avid golfer.